Plaintiffs in the suit welcomed what one called “a stinging rebuke” to the Republican-controlled state government, representatives of which questioned the political affiliations of the judges involved and said they would appeal the decision to the US supreme court, because it “ignores legal precedent”. 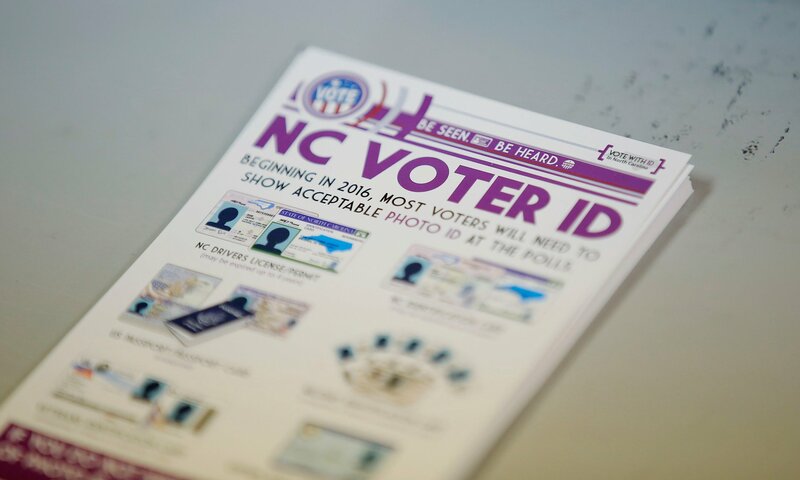 The ruling was a sweeping victory for voting rights activists and the US justice department, which argued that black voters were disenfranchised by laws that, among other things, required voters to show photo ID at polling stations and banned early voting. A three-judge panel of the fourth circuit court of appeals reversed a lower court’s decision, writing in a stinging opinion that the district court “fundamentally erred” in its decision to uphold the state’s 2013 voter ID law.